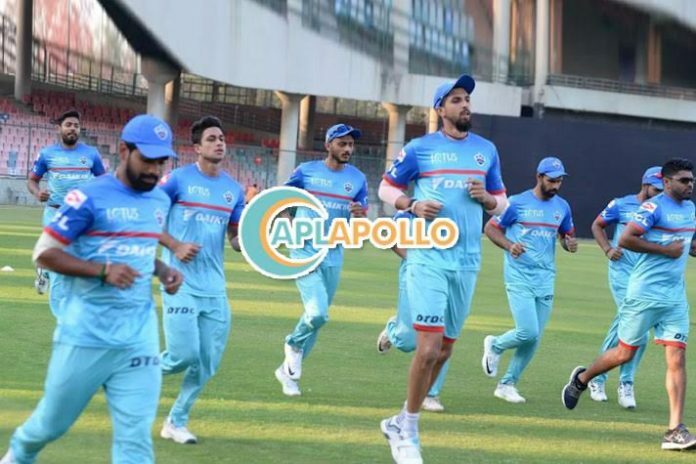 APL Apollo Tubes Limited has announced affiliation to sponsor the Delhi Capitals team during the Indian Premier League (IPL) 2019. The largest producer of ERW Steel Pipes and Sections in India will be the principal sponsor for Delhi Capitals for this IPL 2019. “The company has come up with the theme – ‘Inner strength’ which relates to the company’s core values and products. The theme also communicates the sporting and fighting spirit of a sportsman. IPL is the heartbeat of the nation and to win, you don’t need strength but an inner mental resilience. Akin to infrastructural needs vis a vis steel, the inner strength of players is pertinent to fight back and give their best during the game,” added Gupta. Shikhar Dhawan, Prithvi Shaw, Shreyas Iyer and Rishabh Pant will feature in the Inner Strength TVC. APL Apollo will also be organising the meet and greet sessions with players, starting next week, in multiple cities in India.